Winecoff Fire co-author Sam Heys has done it again. 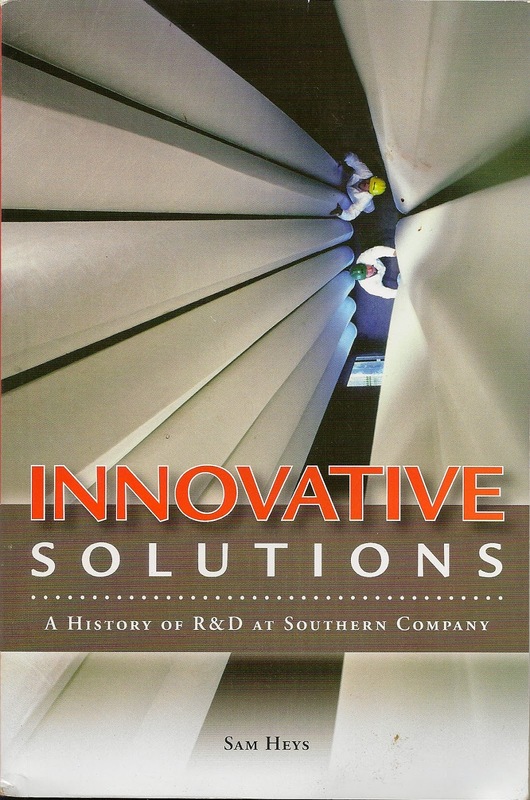 On the heels of Big Bets, his comprehensive history of The Southern Company, comes a more focused study of the firm's commitment to research and development. Innovative Solutions examines the Southern Company's 1969 awakening that cleaner ways to create electric power would have to be found and traces the scientific advancements that have kept the firm viable ever since. Sam Heys' newest book in now available from amazon.com. Click here.